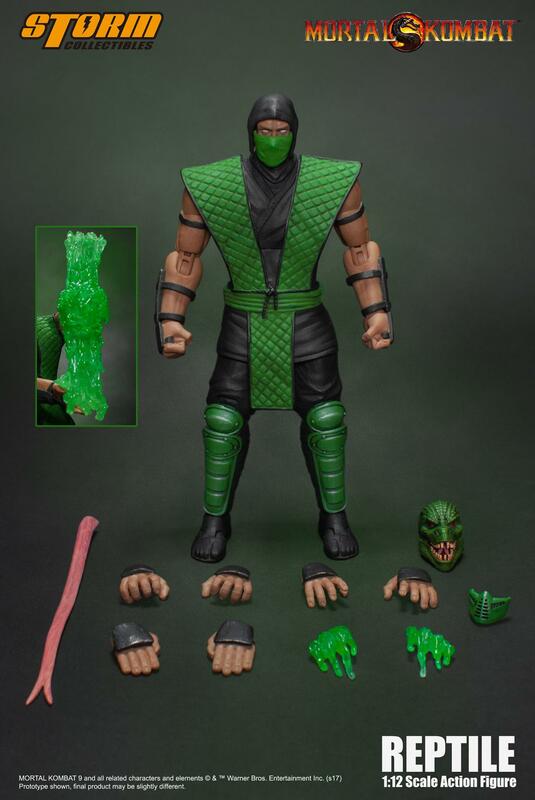 With Sub-Zero and Scorpion out now, and Shao Kahn and Goro on the way, Storm Collectibles has released a teaser for their next Mortal Kombat 1/12 Scale Figure. 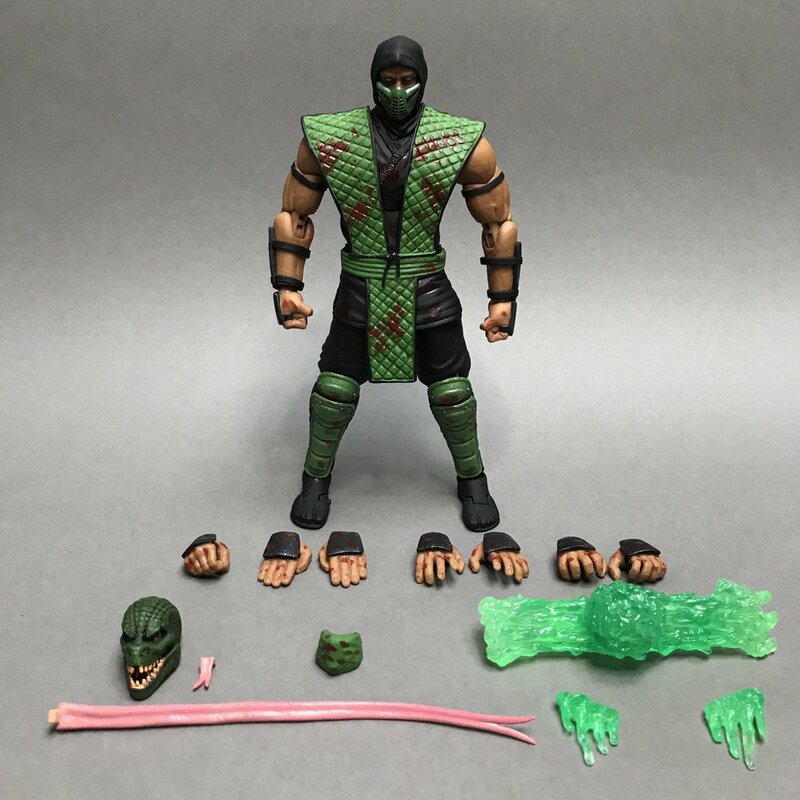 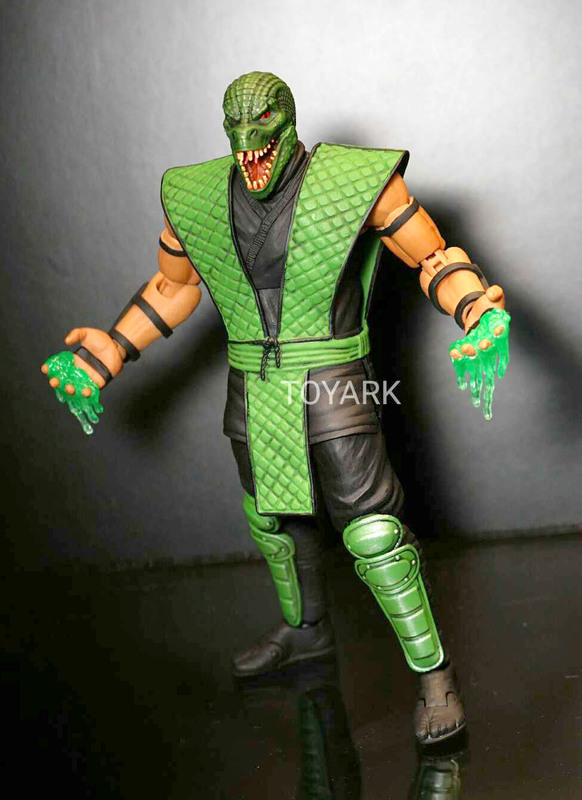 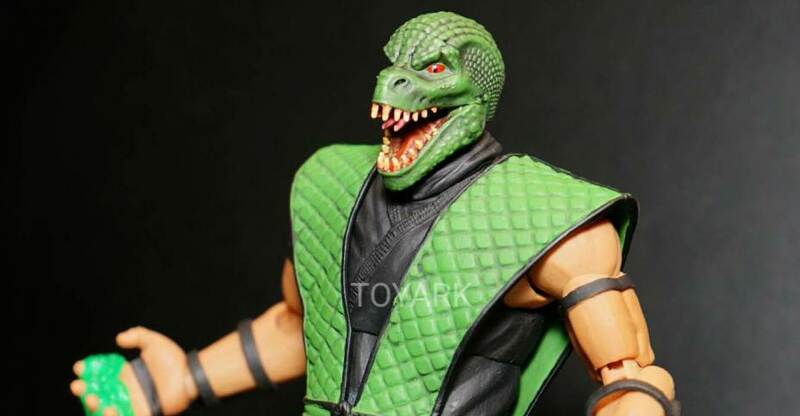 Check out the .gif teaser for the upcoming Reptile figure.The figure uses the same body style as the previously released ninjas, and will include an unmasked head sculpt and more. 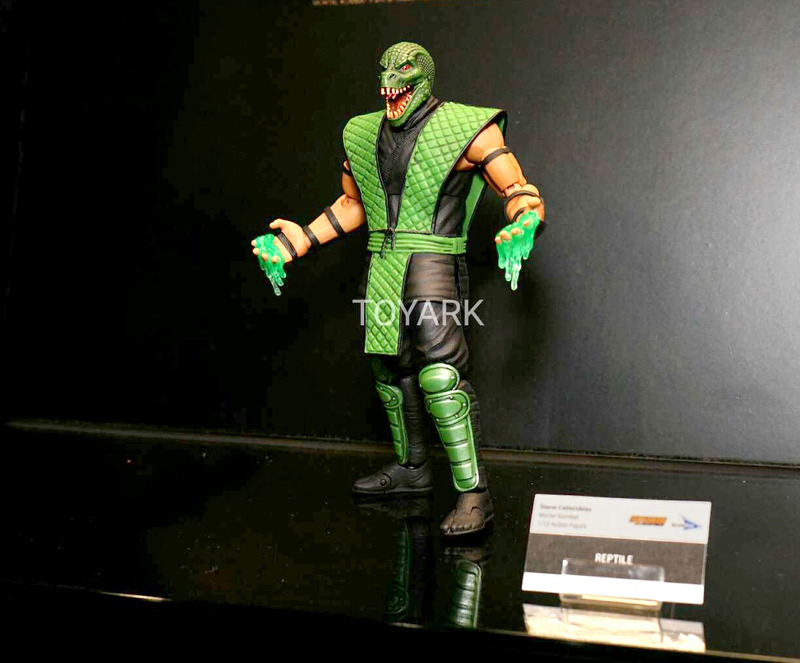 Now, we actually saw Reptile back at Toy Fair 2017, but this is our first indication that new official photos and details are incoming. 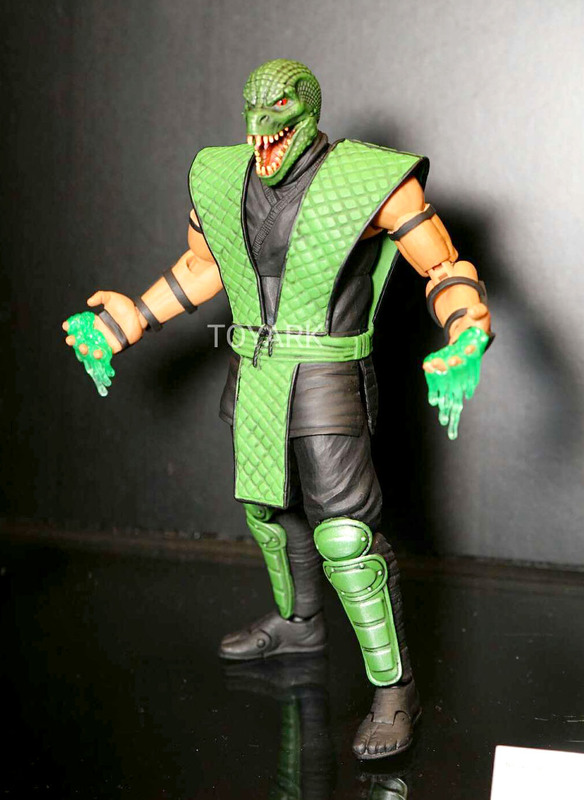 We’ll be sure to share any news or photos that are released. 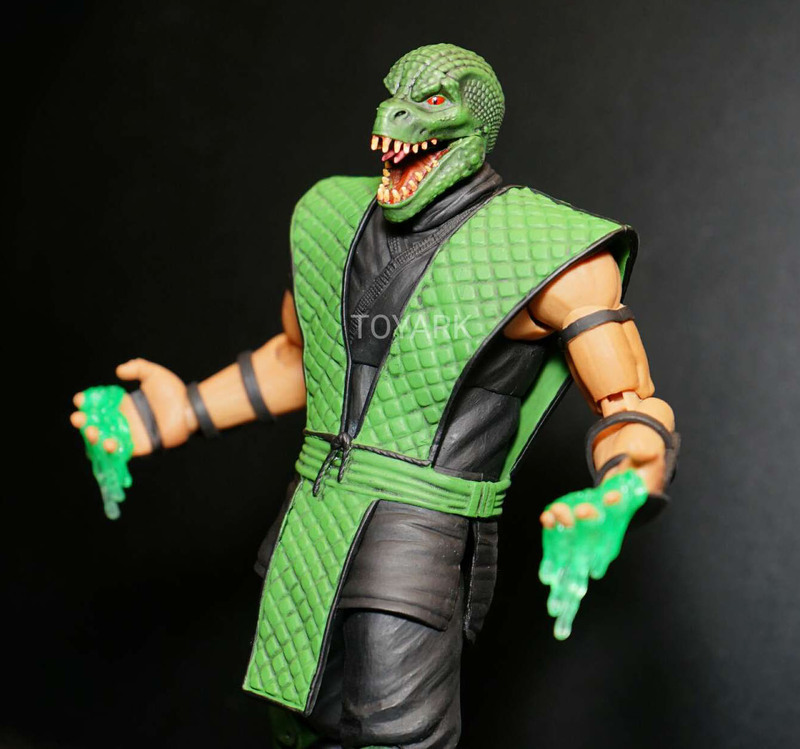 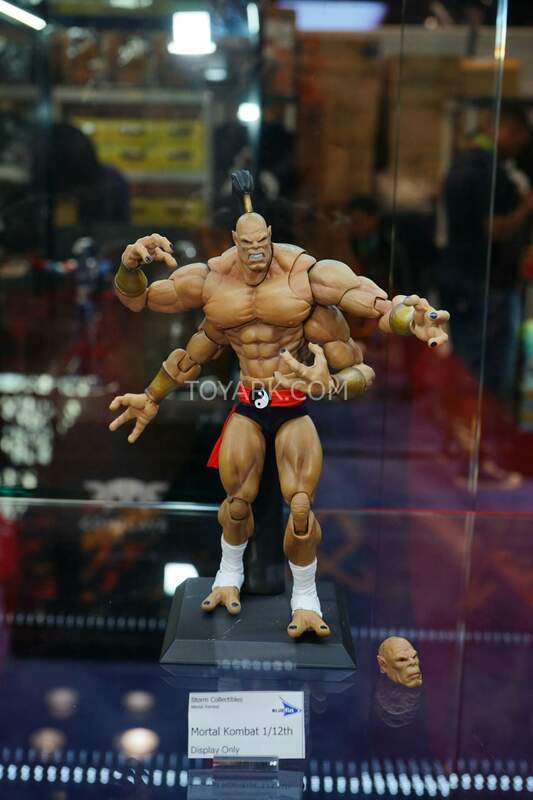 We’ve added a few of the photos from Toy Fair of Reptile, which you can see by reading on.